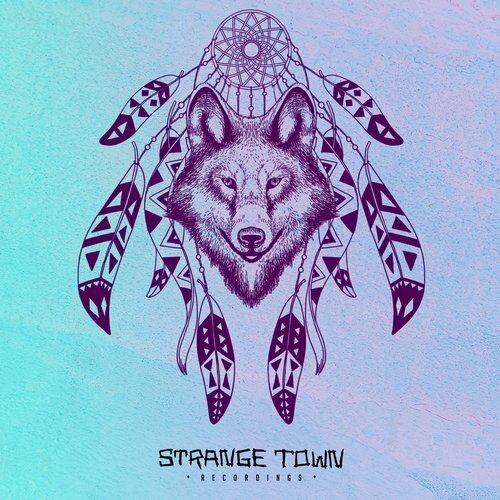 Since moving to Montreal in 2016 I’ve become good friends with – and have also frequently collaborated with – Strange Town Recordings founder and Montreal DJ Bryan Wolfear. In May, 2018 we released our first collaborative track: a slower, dub-feeling melodic techno track along with a few remixes. This track was produced in late 2017 in Ableton Live with a few analog synths, most notably a Dave Smith MoPho and a Korg Monologue. This is the first material I’ve released publicly since early 2017.